Every drop of Elyx is made from winter wheat grown on one single estate in southern Sweden. 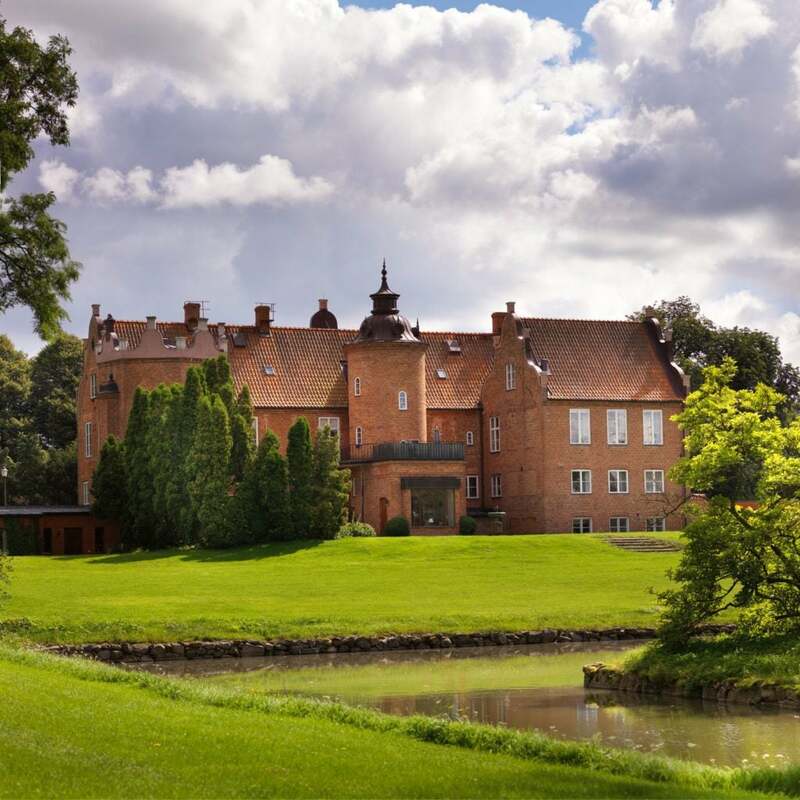 The Råbelöf estate has been cultivating its wheat since the 1400s. The region has the ideal climate for producing winter wheat, with dry, cold winters and long, warm summers. Råbelöf has the perfect combination of soil type, micro- climate, topography and tradition to grow wheat high in starch and medium in protein. This terroir allows us to grow an optimal grain which in turn allows us to distill a vodka of exceptional quality where the profile of the wheat really can be celebrated. The whole production of our brand takes place within a 15 mile radius. With complete control over every step of the production from seed to bottle we can guarantee traceability.